We are proud to announce our sponsorship this year at the Rutland Historical Society’s 14th Annual Festival of Trees or 2015. The annual Festival of Trees event will take place Saturday, Dec 5th from 4:00pm to 8:00pm and Sunday, December 6th from 1:00pm to 4:00pm in the Rutland Library and is expected to see over 1,000 visitors over the course of the weekend. The annual tree lighting on the Common will take place on Saturday evening. In addition to sponsoring this event, we will also display a tree themed “Home for the Holidays” and host a basket raffle with the same theme as part of the display. We are also participating in the event’s main basket raffle with a basket themed “Soft and Cozy Santa”. Winners of the basket raffle do not need to be present to win. We will be drawing a name and the winner will be contacted directly so if you are interested in entering the raffle, be sure to stop by and fill out an entry form. Both these baskets are just what you need to cozy up during this Holiday season. The Rutland Historical Society’s mission is to cultivate and encourage an interest in the history of Rutland and vicinity, especially of individuals and families identified with its early history; to establish and maintain a historical building, and to collect and preserve therein materials of historical value and interest. 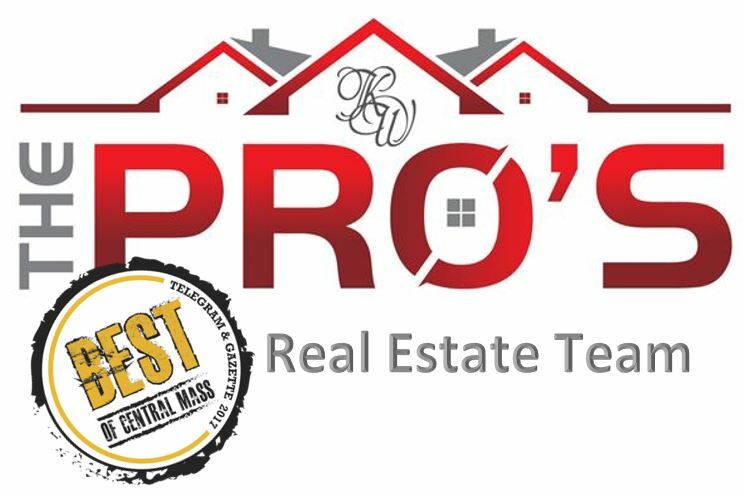 About The Pro’s Real Estate Team, Inc.
We are excited to be a part of the Rutland Community and look forward to helping more people with their real estate needs.